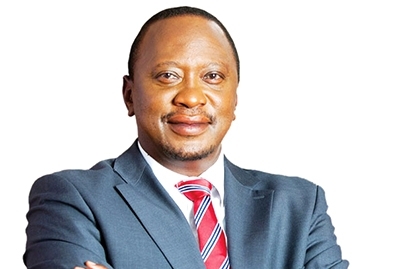 Born in Nairobi as Uhuru Muigai Kenyatta, Uhuru is a Kenyan businessman and politician. He served on various government posts before he got elected as the president of Kenya in 2013. 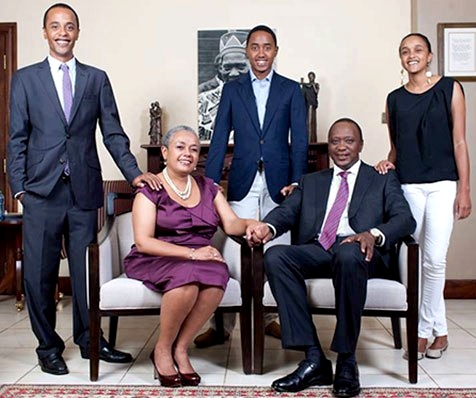 Kenyatta was raised in a rich and politically mighty Kikuyu family. He studied at St. Mary’s school in Nairobi, where he used to play as a winger for the school rugby team. He studied political science and economics at Amherst College, Massachusetts. Upon his return, he ran a successful horticultural business and began managing some of his family’s business holdings. Kenyatta’s family tree is fascinating to behold. 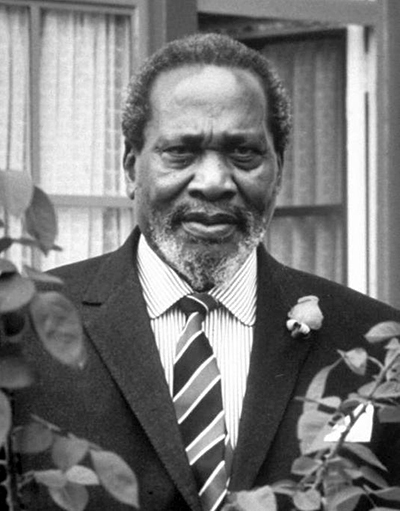 Jomo Kenyatta was the first prime minister (1963-64) and afterwards the first president of independent Kenya (1964-78). He was a famous African statesman and nationalist. Also known as Mama Ngina, Ngina is best known for her role as the First Lady of Kenya. She is Jomo Kenyatta’s third wife (married in 1951). Certain streets in Mombasa, Nairobi, and a Children’s Home are named after her. She owned plantations, hotels, and ranches. In 1965, she became a patron of Kenyan Guiding. In the 1970s, she was alleged to be involved in an ivory-smuggling racket. Currently, she lives quietly in Kenya as a wealthy widow. Kristina is a special education teacher in Kenya. She has established many facilities for the disabled and is an ambassador for the visually impaired. She has four children – Selina Rene (b. 1982), Ngina (b. 1983), Nyokabi (b. 1985), and Jomo (b. 1993). She got a Bachelor’s degree in Special Education from Kutztown State College. She also earned a Master’s degree in Special Education from Lehigh University in Bethlehem. Anna is also known as Jeni. She is a Kiambu women’s representative. 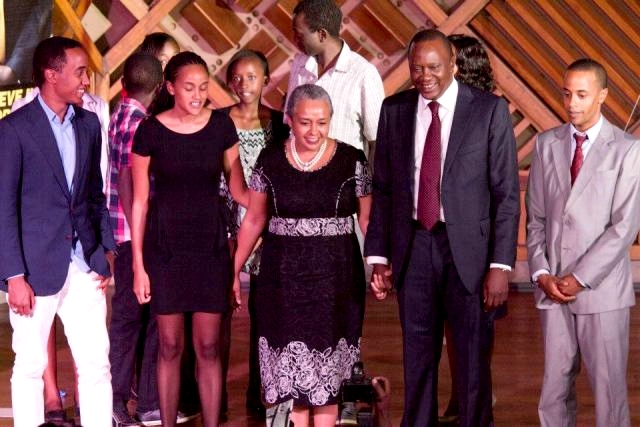 Muhoho is responsible for operating the vast businesses of the Kenyatta family, which include Heritage Hotels, Mediamax Group, Commercial Bank of Africa, and Brookside Dairy. He prefers to live out of the public eye. He is the Executive Chairman of Brookside Dairy and the Deputy Chairman of Commercial Bank of Africa. 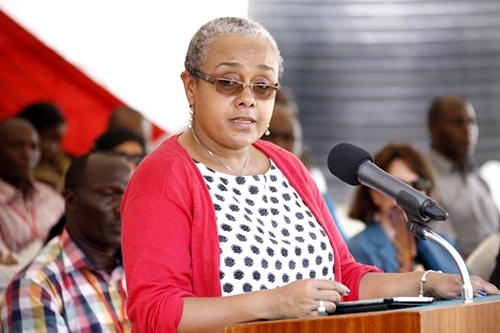 Margaret is the current First Lady of Kenya. Formerly, she studied at Kianda school. In 2014, she was named the UN Person of the Year. Since her husband became president, she has been campaigning to lower child maternal mortality rates. Jomo attended Hilton College and Michael House in KwaZulu Natal Midlands in South Africa. In 2011, he worked as an intern at Johari Cleff Studios. Not much is known about Jaba. Not much is known about Ngina. 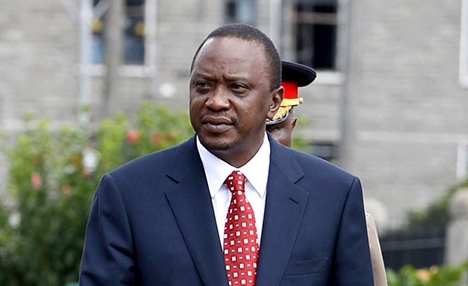 Kenyatta has a current net worth of US$ 500 million.